Curcumin C3 is a patented compound extracted from the roots of the turmeric plant. Patented by the Sabinsa corporation, this extract goes beyond the widely understood benefits of turmeric. 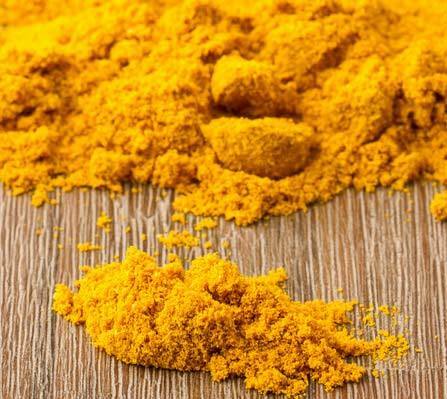 Curcumin C3 benefits are numerous, due to its effects on inflammation, free radicals and preventative qualities. Curcumin hunts down free radicals and rids them from our bodies, not only that however; Curcumin C3 will prevent the formation of free radicals in the first place. Allowing your immune system to focus on other issues and not get bogged down with the natural accumulation of these harmful radicals. These terms may seem broad, but that is because they are. Curcumin C3 benefits a wide variety of bodily functions and promotes overall health. 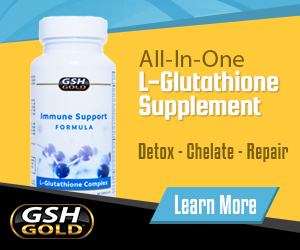 Inflammation and Oxidation are the two worst enemies of our body, responsible for virtually every disease we develop. By reducing inflammation, healing the damaged cells and preventing the spread of oxidization and free radicals, curcumin really hits a homerun. 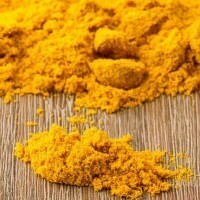 Studies have been done on Curcumin C3 regarding its effects on certain health issues. While it was tested for specific issues, the results translate into a wide scope of health benefits, preventing Alzheimer’s disease by reducing the free radicals in our body means every organ and cell is benefiting, while only measured and marked with one specific ailment. Curcumin C3 and BioPerine® have been studied together as well, researching the effects of these compounds together. BioPerine® is a black pepper extract that improves the bioavailability of nutrients in our gut. By combining curcumin and piperine together you amplify its benefits and increase the absorption of the beneficial nutrients, maximizing your supplements effects.